Probably you never heard of the Formula BRL championship. It isn’t that strange you haven’t. The Formula BRL was a formula series, which would become part of the Benelux Racing League. The BRL existed out of several series. Such as the BRL Light and the BRL V6 series. Both series were touringcar series. Entrepreneur Harry Maessen established the Benelux Racing League in 2004 as the successor of the Vege Series. 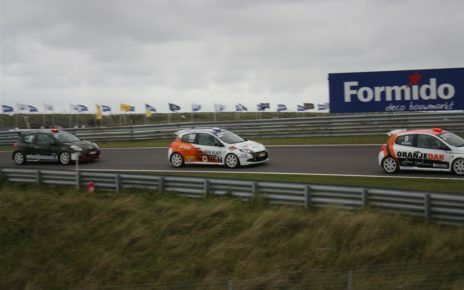 This Dutch touringcar championship was held between 2000 and 2004. The setup was similar to the WTCR is in 2018. However, the car were similar to those in the Nascar series. Because of this it was also called Nescar. Harry Maessen came with the idea of the Formula BRL, to make the BRL more interesting for the fans. In addition, it was a great opportunity for young drivers have their first taste in a Formula car. There were drivers however, that couldn’t afford the Formula Renault 2.0 series and were interested to join this new series. Of course, these were just ideas behind the Formula BRL. 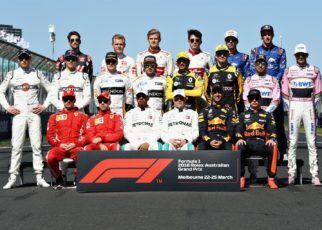 There was only a small problem if you ask me, to actually start up the championship and find enough teams and drivers to invest their money in it. 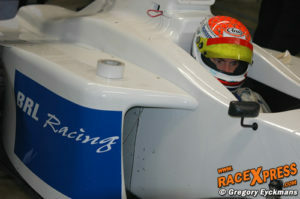 Maessen bought in 2006 the old chassis of the former Formula Chrysler. This series was held in 2001, later on I will publish an article about these series with the help of a former driver. The car were to be powered by a Ford V8 engine with 420HP. In the end the ford would only produce 320HP with an coming upgrade to 360HP. 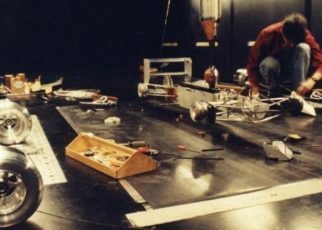 The car’s weight would been 525 kilo. 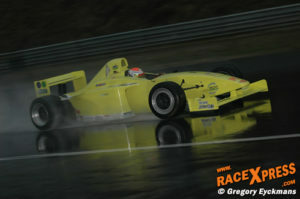 The Formula BRL cars were tested on the 24th of January 2008 at Zolder. All day it would rain so the test was more a shakedown for the car and to see if everything would stay in one piece. 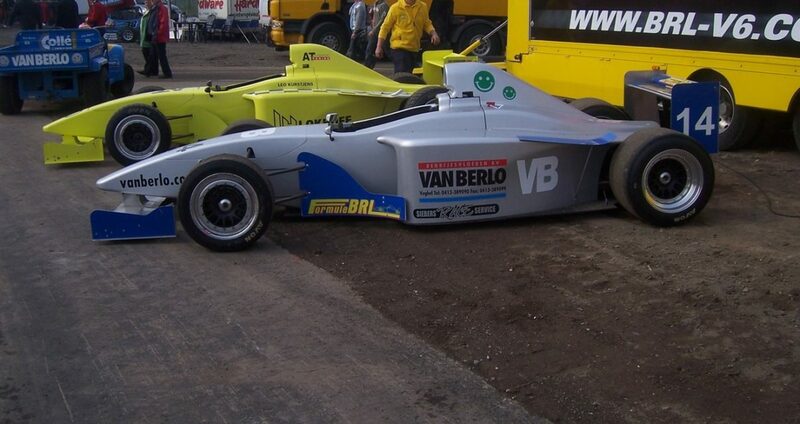 Dutchman Nelson van der Pol was the lucky one to test two Formula BRL cars. His reaction afterwards was positive; he was already a driver in the BRL V6 series. During the 2008 Rizla Racing Days held on the TT Circuit in Assen the Formula BRL would held their first race. Actually, it was more a Demo race as there was no free practice nor qualification sessions. The demo race showed the potential of the series and the crowd and drivers became enthusiast for it. As there was a lot of action on the track, and the drivers kept in close fighting during the race. 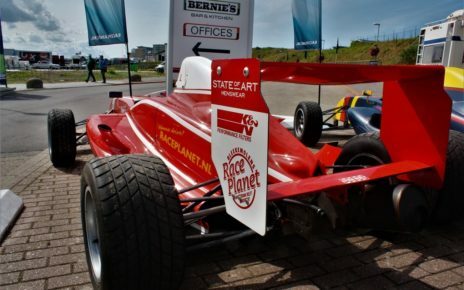 A few weeks later Dutch drivers Simon Knap and Rogier Jongejans would test the Formula BRL again, this time at the historic circuit of Zandvoort. Both drivers were enthusiast about the cars and told the media they would like it to be part of the series next year. The package looked great, and the drivers and teams seemed to be interested to join the Formula BRL. Maessen said in a statement that the championship would take place in 8 weekends, so in total 16 races in a season. 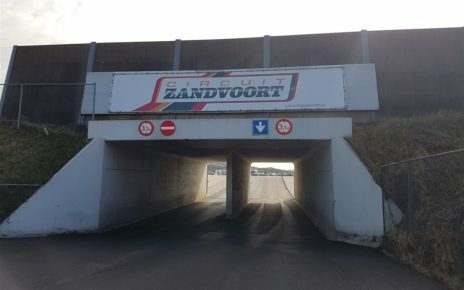 There was never a release of the calendar however, it has been said the follow circuits would be part of it; Circuit Zandvoort / TT Circuit Assen / Funpark Meppen / Circuit Peel / Circuit Zolder and Speedway Venray. 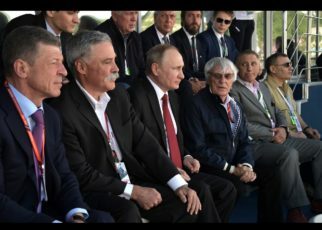 A maximum of 22 cars would be able to appear on the grid. 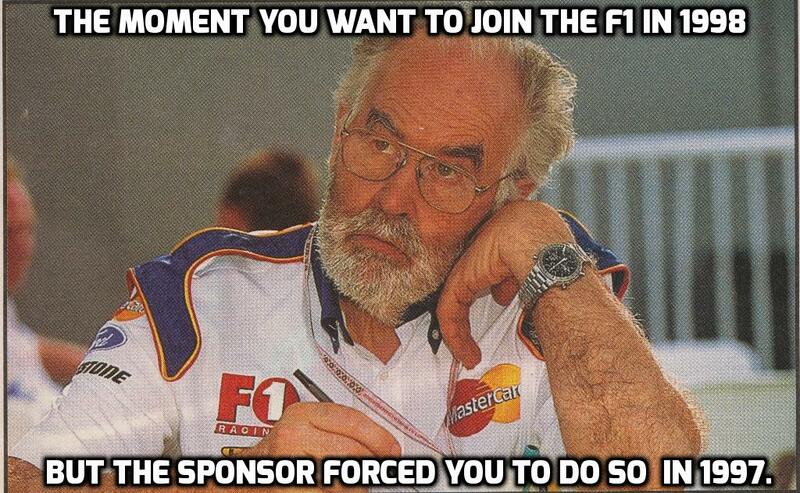 Sadly, the plans for the Formula BRL were scrapped when the financial crisis hit the world terrible. The Dutch autosport got almost vanished between 2008 and 2010 due the financial crisis. 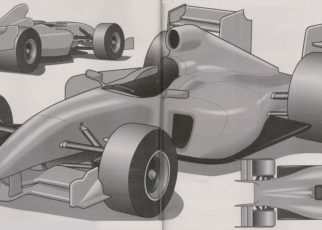 Another could be the lack of spare parts as Reynard went bankrupt earlier, and the cars were basically designed in 2000. What happened with the cars afterwards, I really don’t know. Personally, I think it is a shame the Formula BRL never appeared on the tracks.